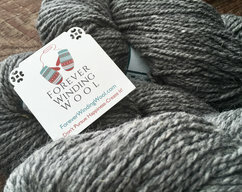 Not quite a pure gray, Silver Mist wool yarn has white and some black worked throughout giving it a subtle beauty. 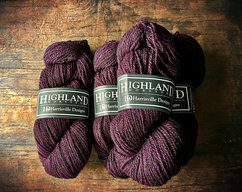 Highland is a rustic yarn that is woolen spun yarn in deep, saturated colors. 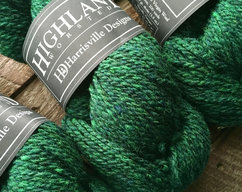 This yarn is perfect for a cozy New England sweater, or a favorite pair of mitts. 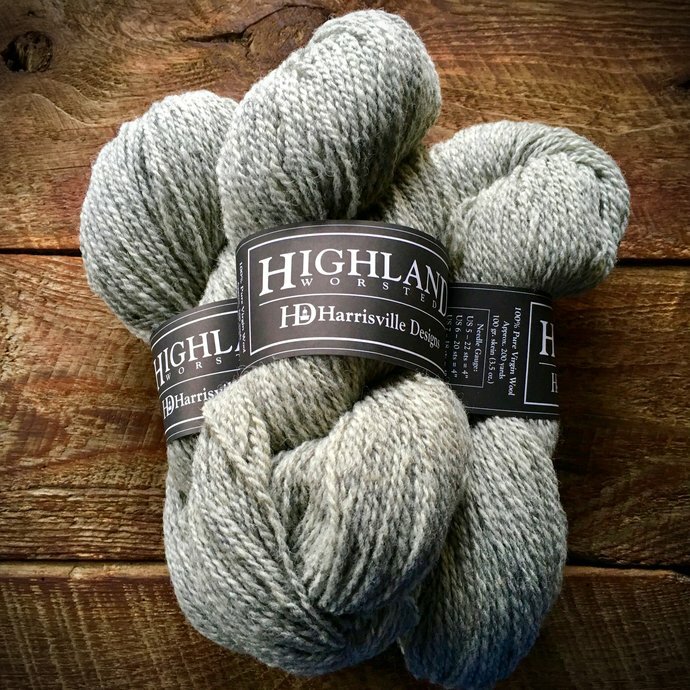 Highland yarn was engineered to wear better and better with every wash. So donât let the stiffness as you work fool you. After ten years of constant wear, you will know why it has been spun it this way! 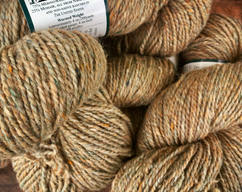 This yarn has been spun by the same mill as Peace Fleece, so this wool will have the same twist. However, this yarn contains no mohair, eliminating the tickle that some experience.